[email protected] inspired by American artist and social activist Keith Haring! Featuring vivid paintwork reminiscent of his art. This 1,000% [email protected] figure stands 28-inches tall! 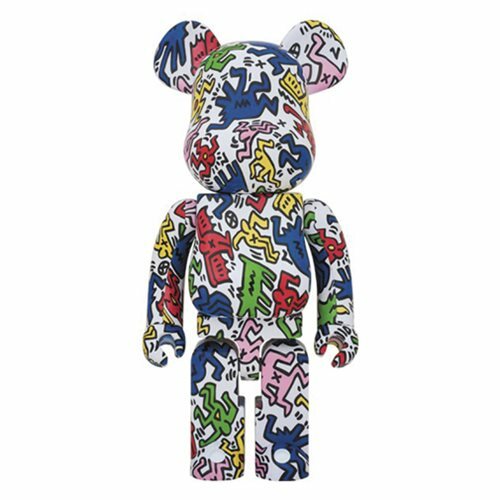 Inspired by American artist and social activist Keith Haring, whose work responded to the New York City street culture of the 1980s, this Keith Haring Design 1,000% Bearbrick Figure from Medicom Toy features vivid paintwork reminiscent of his art. It stands an incredible 28-inches tall!